Robert Mueller has seen what the rest of us have seen: a president who has openly challenged Americans to make him accountable for daily violations of the constitution, and dared anyone to stop him from turning the country into a totalitarian state. Special Counsel Robert Mueller is the most important man in American politics right now. 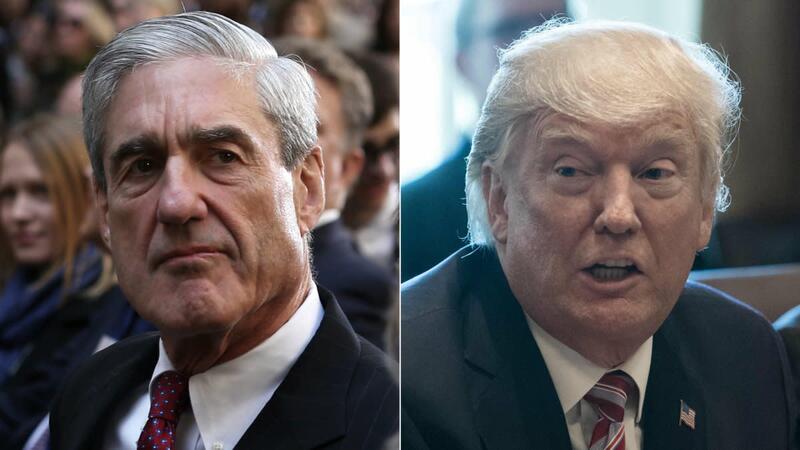 Mueller is America’s last chance in removing the tyrannical Donald Trump from office, and Trump knows it. This is why the latest news coming from the investigation is encouraging. Thus far, Robert Mueller has indicted Trump’s former campaign manager Paul Manafort, his former assistant Rick Gates, and was able to get former national security policy advisor George Papadopolous to plead guilty to charges. 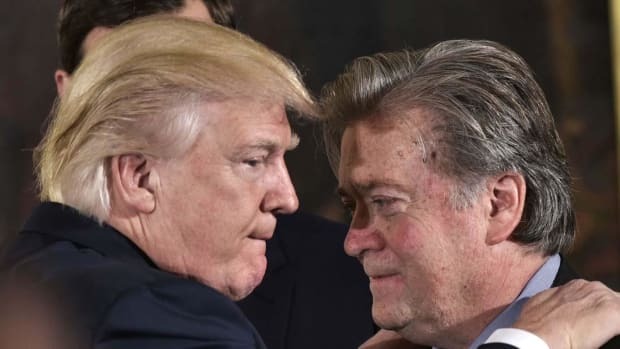 It is not the end, but the beginning of a legal and political process that will dominate news coverage for weeks and months to come. 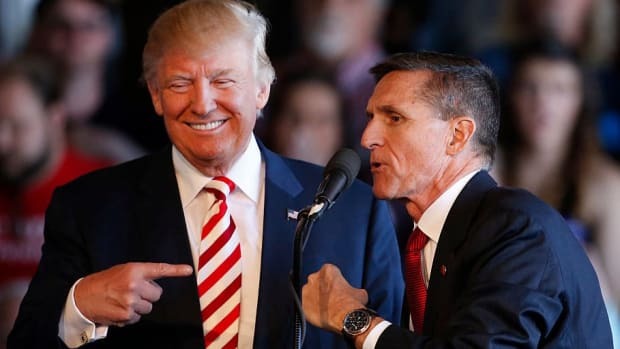 As a man of faith and a strong believer in karma, I am anticipating that when this investigation is over, Donald Trump and his administration will experience an epic level of humiliation never seen before in American politics and result in impeachment or resignation, convictions and imprisonment for individuals connected to this horrific scandal and criminal presidency. 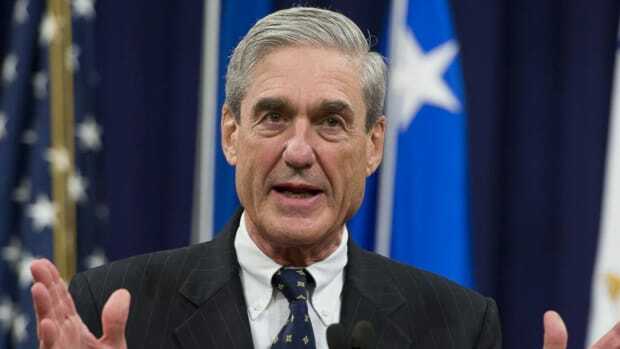 I believe that Robert Mueller and his team of expert prosecutors will, at some point, be seen as American patriots, revered in the history books for playing such an integral role in ending the reign of Donald Trump. We know Mueller and his team are working tirelessly to connect the dots in detailing how Trump, his family and staff knowingly colluded with a hostile foreign power. As Americans who want to see this presidential horror show end, we should take comfort in knowing Mueller has a cooperative George Papadopolous who will provide explosive information on the people he met on behalf of the Trump administration. The BBC published a damaging piece that shows Papadopolous was meeting with foreign officials as late as September 2016. This contradicts Trump’s attempt at dismissing the importance of Papadopolous to his campaign and may prove Trump’s own awareness to traitorous activities. Former CIA director Michael Hayden has also stated Papadopolous cooperation may prove to be the defining testimony that takes down the Trump administration. Mueller will likely outline in great detail how Trump engaged in obstruction of justice. The impeachable act of firing former FBI director James Comey as a means of ending the Russian investigation will be linked to a larger narrative of calculated decision making and authoritarian behavior. Mueller will expose Trump and his family&apos;s abuse of various tax laws, and potentially show money laundering crimes and other nefarious business activities. To illustrate the potential web of previous business dealings and a compromised Donald Trump, Kenneth McCallion wrote a piece for the New York Daily Post that talks about the influx of Russian money and occupancy into Trump Towers in Sunny Isles Beach, Florida. We can expect Mueller and his team will dig deeper into these connections to see if Russians may have leverage on Trump. The Republican Party, who are ethically and morally bankrupt, have not forcefully supported Mueller and continue to play a major role in aiding and abetting Donald Trump’s attack on human decency and democracy, will have little choice but to move toward impeachment against their will because the evidence will be so overwhelming. But let me be very clear, this hopeful conclusion will not happen easily. 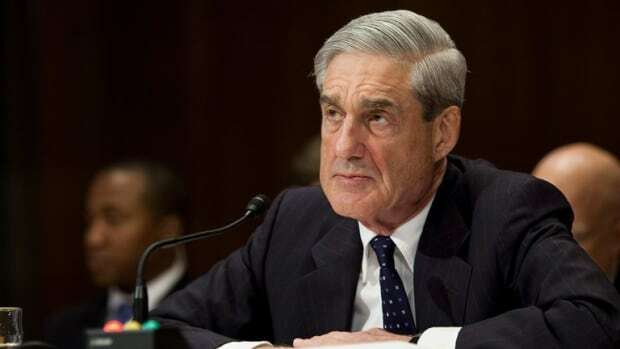 I believe Mueller fully understands what he’s up against. It is unprecedented to have a political party faced with a possible treasonous president, abdicate their constitutional duties of checks and balances, which is at the core of American democracy - so irresponsibly. Mueller has seen Republican leaders like Intelligence chairman Devin Nunes collude with Donald Trump and his administration by inappropriately sharing classified information regarding the Russian probe. His allegiance to Trump has been so egregiously inappropriate, Nunes had to recuse himself from the investigation. We’ve seen political stalling tactics and a refusal to fully cooperate with Democrats. Mueller has seen Jeff Sessions, the highest ranking law enforcement official tasked with defending and executing justice, lie repeatedly about his involvement in Trump’s campaign and interactions with Russian officials to the point that he too had to recuse himself from the investigation and may be charged with perjury in the future. 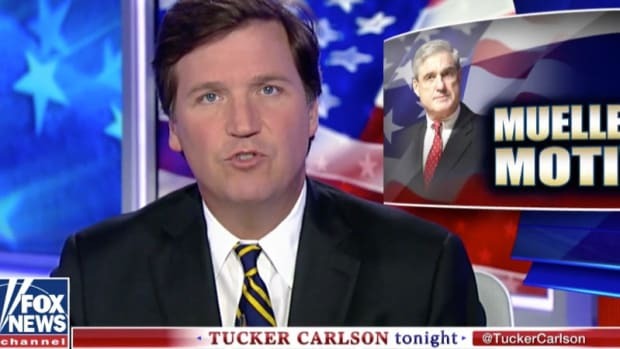 Mueller understands there is a significant portion of conservative media - Fox, Sinclair and right wing radio stations across the country that are only animated by racism and white nationalism concealed by the verbiage of partisanship. Concepts such as justice, legitimate inquiry and truth mean little to these people and we’ve seen personal attacks on Robert Mueller, a lifelong Republican and US veteran. 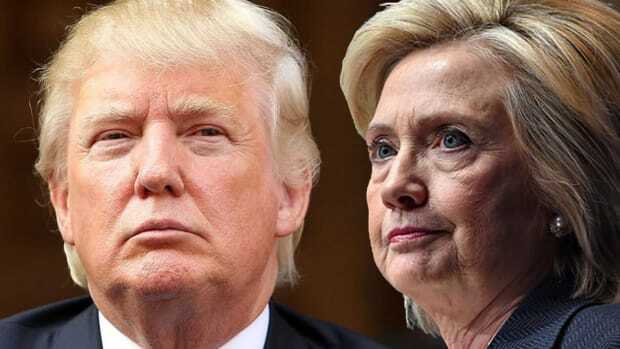 The Republican Party apparatus has promoted phony uranium stories and audaciously tried to peddle fake news stories by claiming Hillary Clinton is the real co-conspirator with Russia. This only exposes their fraudulent form of patriotism. 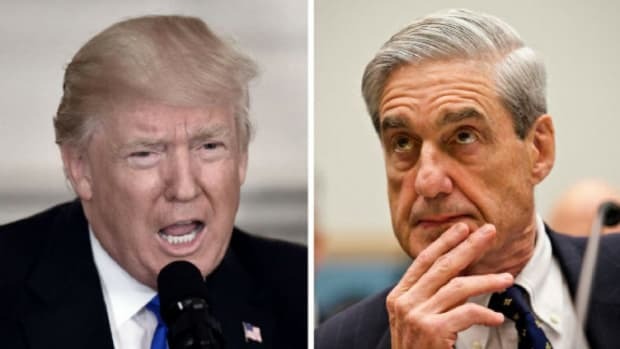 Lastly, Mueller is aware that Donald Trump may attempt to abuse his pardon power by thwarting testimony and cooperation with the investigation. 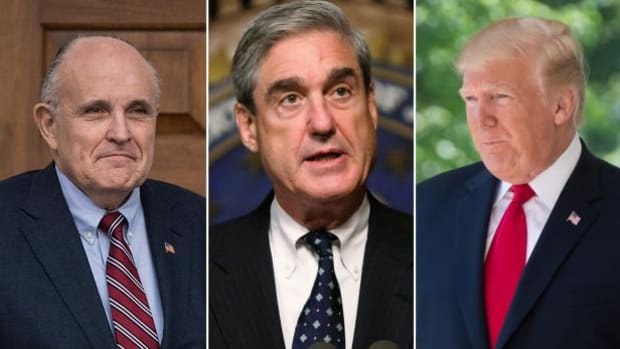 But Mueller has already involved New York prosecutorial jurisdiction on Manafort and will continue to find ways to outmaneuver this ruthless president. Robert Mueller, responsible, decent Americans have your back. Now go ahead and finish the mission.